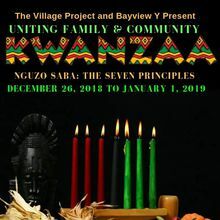 SAN FRANCISCO – The Village Project and Community Partners will present their 13th annual Kwanzaa celebrations throughout San Francisco, with seven days of community events, starting on Dec. 26th through January 1st. 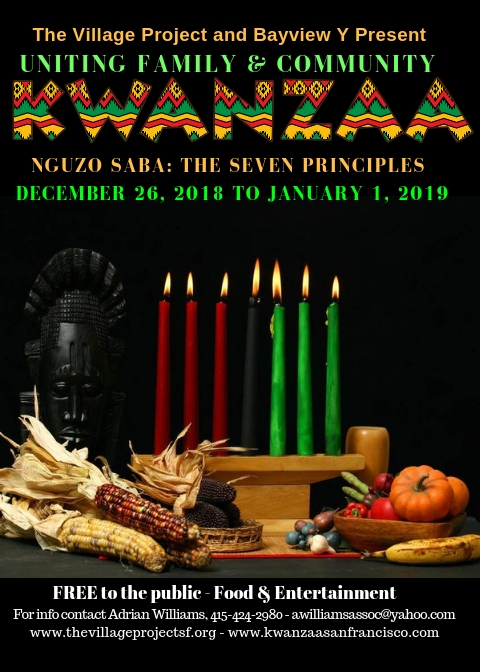 Striving to unite and strengthen our family, community and nation, we will celebrate each of the seven principles of Kwanzaa (the Nguzo Saba). There will be 17 free events in 9 different neighborhoods. 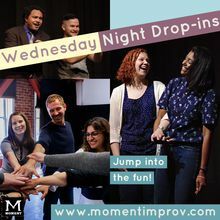 We are excited to add the Dr. George Davis Senior Center and the Visitation Valley branch of the San Francisco Public Library to this year’s schedule. Each hosting organization will present exciting and enriching cultural programs, intended to both entertain and engage the entire family. A spiritual ceremony - pouring of libations and honoring of ancestors- will start each program and will be followed by a feast, live entertainment and the lighting of one of the seven candles of the Kinara. This year’s celebration will start at City Hall on Dec. 26th at 12 Noon, with Umoja (Unity) and end at St. Cyprian’s Episcopal Church on Jan. 1st at 6 pm with the lighting of the final candle, Imani (faith). This year’s entertainment line-up begins Umoja (unity) Briana J & Daktari, The C Notes, Dimension Dance Theater and the Village Project kids performing at City Hall, with Dr. Maestro Curtis as keynote speaker. The St. Gabriel’s Brass Band at the Museum of the African Diaspora and Fillmore Slim at the African American Arts & Culture Complex will culminate the first day’s celebration and the lighting of the first candle of the Nguzo Saba. The other headliners are a myriad of rhythm & blues and jazz performers, featuring Tia Carroll, The Silver Fox, Raja and The John Coltrane Bands. Phavia Kujichagulia, author, griot, & spoken word musician will tantalize at the San Francisco Public Library. There will also be other spoken word artists and drumming, all followed by a feast of savory delights. The Silver Fox and his blues band will close this year’s celebration at St. Cyprian’s Episcopal Church and the lighting of the final candle of the Kinara, Imani (faith). 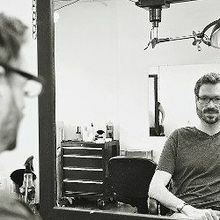 Adrian Williams is the founder of The Village Project, a youth service organization focusing on education and cultural enrichment for youth and their families in the Western Addition. She has revived the celebration of Kwanzaa throughout San Francisco, by connecting traditionally African American communities for this celebration. Ms. Williams is a Jefferson Awards recipient. Bayview YMCA, Museum of The African Diaspora (MOAD), Mayor’s Office of Neighborhood Services (MONS), Boys & Girls Club of SF, PGE, California Arts Council, San Francisco Arts Commission, Grants for the Arts, The Success Center, SF, Citizens Films, Western Addition Family Resource Center, Western Addition Senior Center, African American Arts & Culture Center, OMI Family Resource Center, African American Holistic Wellness Program, San Francisco Travel, The Bayview Newspaper, The New Fillmore Newspaper, The Fillmore Auditorium, Minnie & Lovie Rec Center, San Francisco Public Library, San Francisco Rec & Park, The Jazz Heritage Center, San Francisco Housing Development Corp, Hamilton Rec Center, St. Cyprian’s Episcopal Church, The Fillmore Center Plaza, Third Baptist Church, MoMagic, KPIX TV- Channel 5, Charlie’s Pharmacy, Bi-Rite Markets, Potrero Hill Family Resource Center, Nia Soul Catering, Bill Graham Foundation, St. Mary’s of the Virgin, KPOO Radio, Dr. George E. Davis Senior Center, Bruno’s Pizza, KBLX, KISS FM, KMEL, Bayview/Hunters Point Multipurpose Senior Services, DCYF, RSSE, Booker T Washington Community Center, Western Addition Wellness Coalition, Rafiki Wellness Coalition, Dr. Dorothy Tsuruta and The Africana Studies Dept. @ S.F. 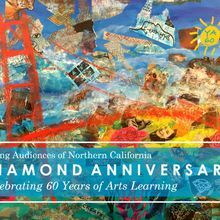 State University; Kwanzaa is partially funded by the DCYF, Bayview Y, Grants for the Arts, San Francisco Foundation, California Arts Council, and the Dept. of Public Health. Special thanks to Nia Soul, Vincent McCall, Lorraine Bowser, Delaine Irvin, Roberta McLaughlin, Rev. Eric Metoyer, Bishop Alfonso King, Jeff Jones, & James Powell.